We publish a bi-monthly Newsletter. 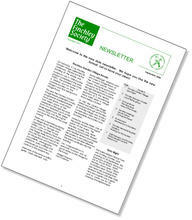 Our Newsletter keeps members in touch with the Society’s activities and contains a wealth of information about Finchley. You can read the current issue here. Submissions are welcome. Material for the Newsletter should be submitted to the Editor at finsoceditor@hotmail.co.uk. 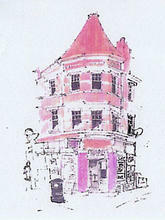 We also sell books about Finchley from our online shop. 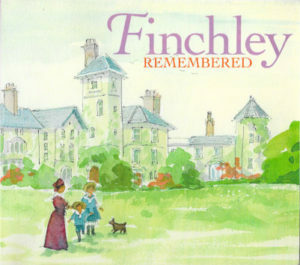 The second volume of Finchley Remembered was published on 15 September. 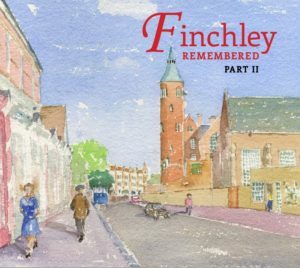 Now in its third printing, Finchley Remembered is a collection of the memories of Finchley residents. Local artist Mari I’Anson filled the pages of her sketchbooks with images of the Finchley area, and has chosen the best of these for her Finchley Sketchbook. A biography of Thomas Reader White, a former Rector of St. Mary-at-Finchley and Founder of Christ’s College, Finchley in 1857. 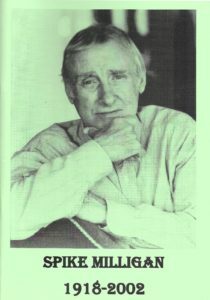 A booklet to accompany the unveiling of the statue of Spike Milligan in Finchley on 4th September 2014. These books are also available at the North Finchley branches of Waterstones and Waitrose.